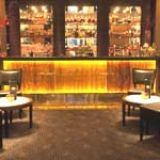 The Bar at The Montcalm is a stylish venue that offers an extensive drinks list including cognacs, whiskies and signature cocktails. Do you work at The Bar at The Montcalm? 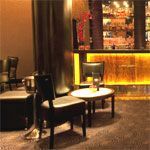 What did you think of The Bar at The Montcalm? This is a lovely bar, a real oasis of calm from Oxford street. Tom the Manager can make a mean Martini too.